It’s been a long time since I drew a dragon. I used to draw them quite a bit when I was a kid, but it’s been a while for sure. 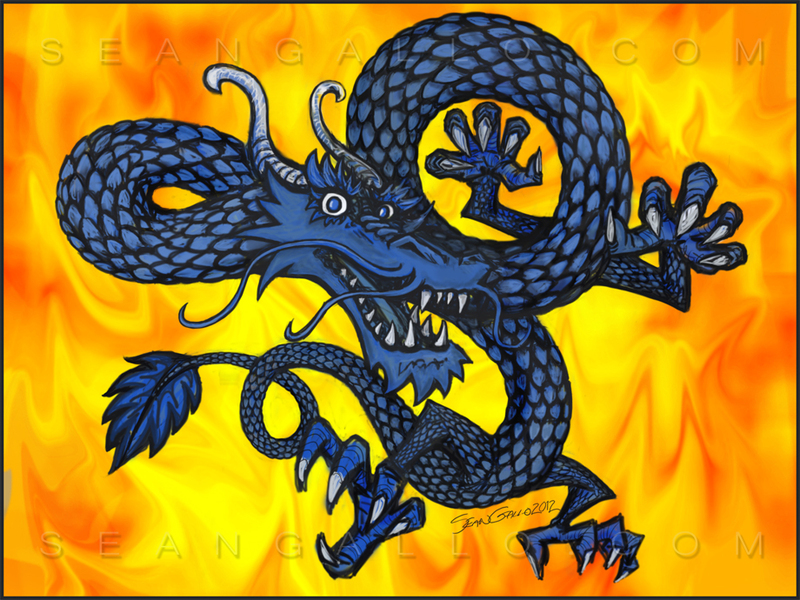 I heard that 2012 is the year of the dragon, and a friend at work suggested I draw a dragon for the blog, so… here it is.